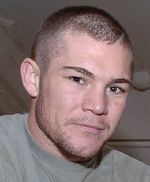 Precious few fighters boast the universal respect afforded to blue-collar banger Jamie Moore. 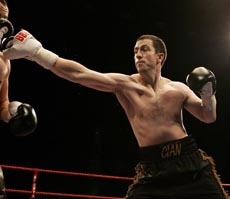 The Salford Light-Middleweight is one of British boxing’s most well-respected professionals and the news his challenge to Zaurbek Baysangurov for the European title at 154 pounds has finally been confirmed will be widely welcomed. Delayed by Moore’s career threatening shoulder injury and a late nose injury to the champion back in December, the fight began to sound like an urban legend – everyone talked about it, but nobody could prove it was real.